“To our knowledge, this is the first study to comprehensively evaluate the long-term health impact of China’s air pollution control policy at the national level. 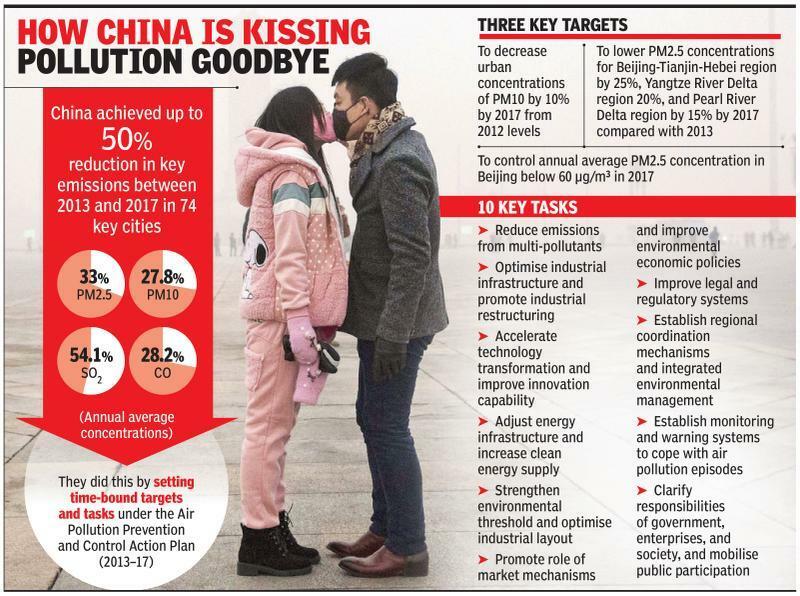 Appreciable reductions in concentrations of air pollutants were observed from 2013 to 2017… the APPCAP in China is similar to the Clean Air Act. It sets quantitative air quality improvements goals for key regions within a clear time limit and lists 10 key actions covering all major aspects of air quality management,” the study stated.